The Houston Astros winning the 2017 World Series is the ultimate example of an underdog overcoming all obstacles until the completion of the attainment of their goal. For a team that merely 4 years ago was in the midst of a streak of 3 consecutive 100 loss seasons, the last thing that was on anybody’s mind was that this team would soon be World Series champions and claim Major League Baseball’s ultimate prize. However, as any underdog who overcomes knows, all it takes is unquestioned belief and if you’re just crazy enough to believe in yourself despite being counted out, anything is possible and victory is certainly soon to follow. 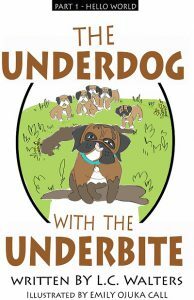 In the children’s book, The Underdog with The Underbite, I tell the familiar story of an underdog overcoming life obstacles through the eyes of a little Boxer puppy named Spud. 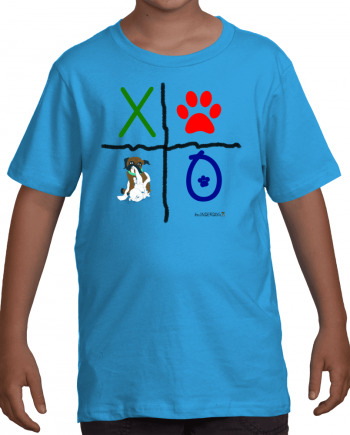 Based on a true story of the life of a family pet, the story of our underdog who battled life obstacles from the very day of her birth , is the story of the tremendous possibilities that are enabled when you believe in yourself, which consequently inspires others to also believe in you. 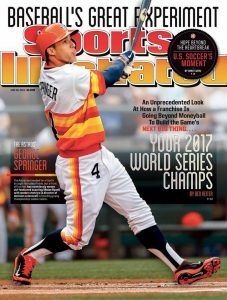 In June 2014 when the Houston Astros were in the midst of yet another 100 loss season, a writer for Sports Illustrated magazine placed the Astros on the cover of the magazine with the title “Your 2017 World Series Champs”. It seemed like a crazy idea at the time but that prediction turned out to be 100% spot on! What that sportswriter knew at the time was that the Astros had a plan. They had a clearly thought out and vividly visualized plan of the exact steps they would take to go from the laughing stock of the league to the top of the mountain in just a few short years. Truthfully, it didn’t matter how crazy anyone else thought the idea was. As long as they believed in themselves and executed the plan as envisioned, strengthened and guided by that unwavering belief, the attainment of that goal was but a foregone conclusion. It was this belief in themselves and their plan that was understood enough by the Sports Illustrated writer to give him the belief to make such a bold and fearless prediction. Often times in life, we will find ourselves as the underdog in the midst of the life equivalent of 3 straight 100 loss seasons. Nothing seems to be going right and it becomes difficult to envision the path out of those trying circumstances. However, belief in one’s self is a powerful motivating force that will enable you to clearly see your destination long before arriving. When obstacles towards the attainment of your goals surface and doubt inevitably creeps into your mind, stand firm in your unwavering belief and realize that life rewards those who persist and persevere against all odds until the completion of your mission. That is the essence of the spirit of The Underdog and is the very definition of Underdog Power which allows you to push through the most difficult of circumstances until mission accomplished. 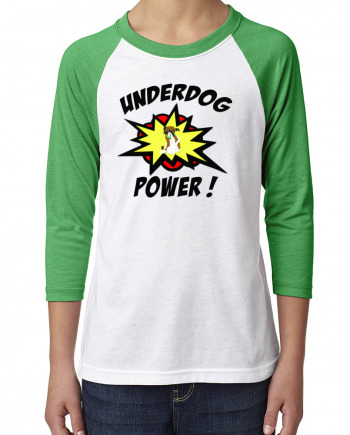 The Underdog with The Underbite is a fun loving children’s book series that will help you to teach such powerful life lessons to your children and will power them through any and every obstacle that life throws their way until victory is won. Believe in yourself, be persistent, persevere against all odds, and the world is yours !